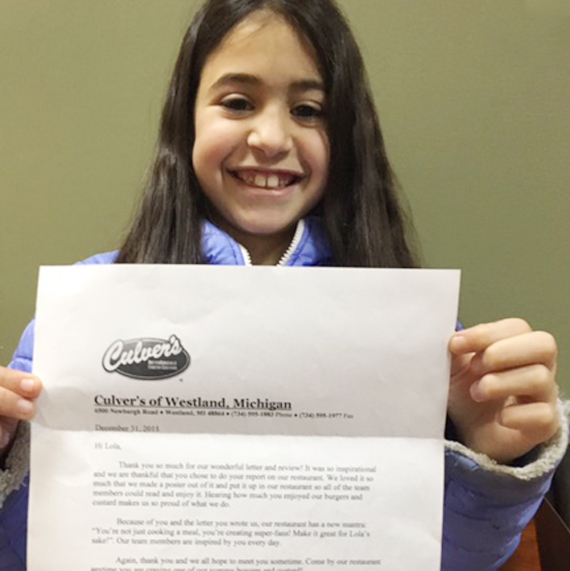 After the class completed the essays, their teacher mailed the essays to local business owners with a letter explaining that the students were asked to review their favorite place to eat. 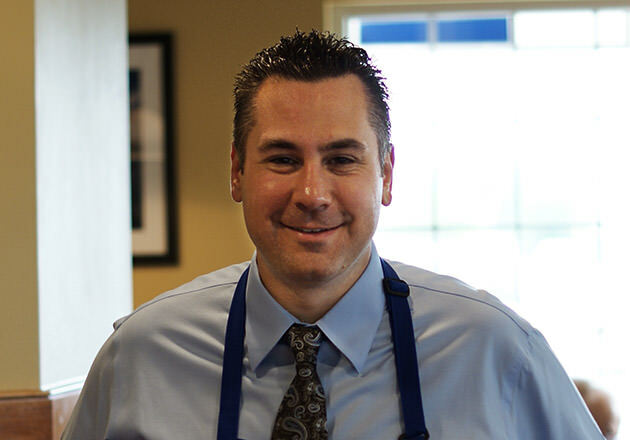 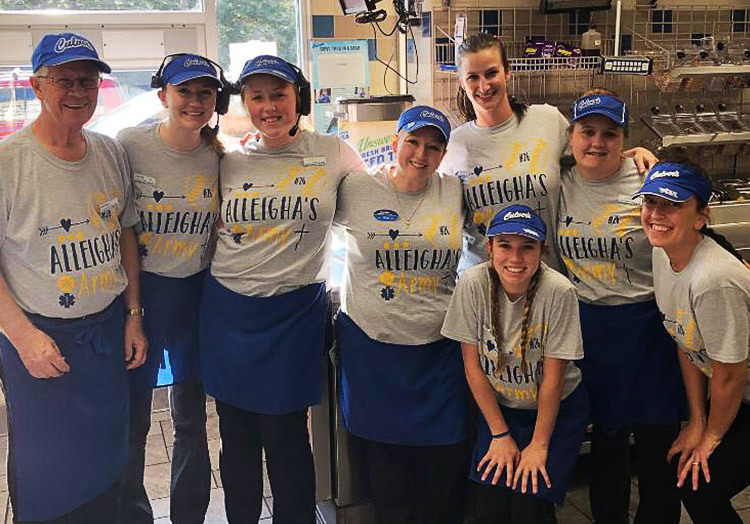 When the letter arrived at the Culver’s of Westland, Jamie Bell, the owner, was immediately moved by the sweet review and knew he had to send a letter back to Lola and share her essay with his team members. 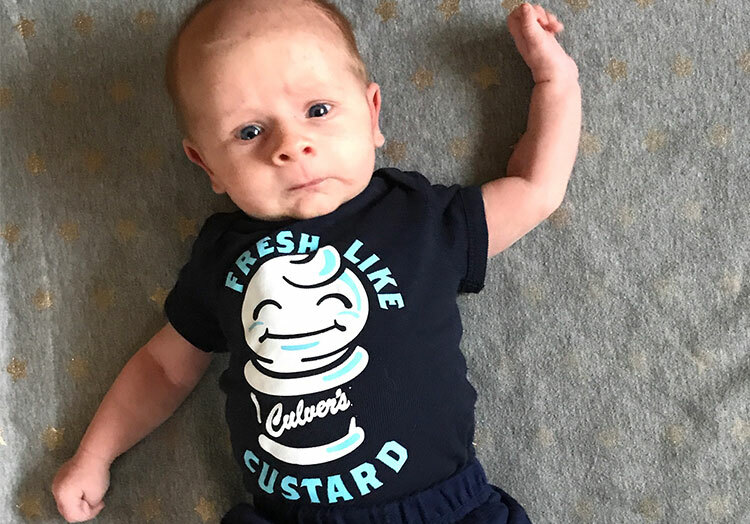 After creating an inspirational poster from Lola’s letter, Jamie invited her and her family to his restaurant for a meal and the chance to see how much the team appreciated her kind words. 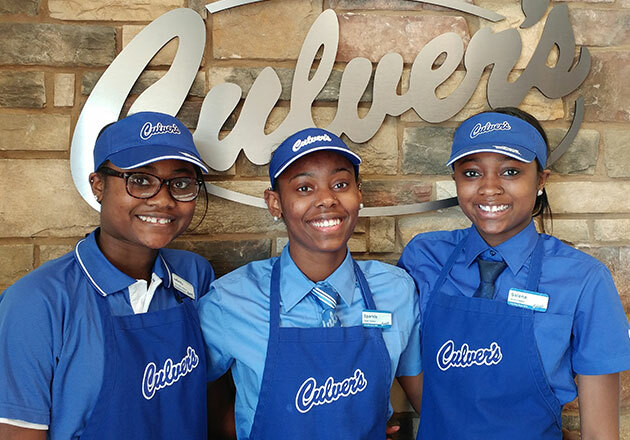 Have a Culver’s experience that you want to share? 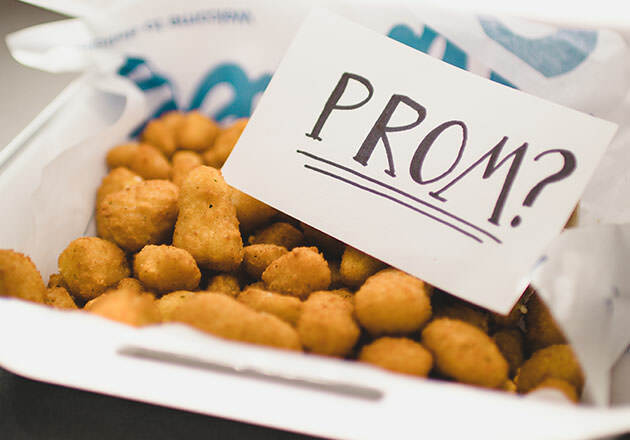 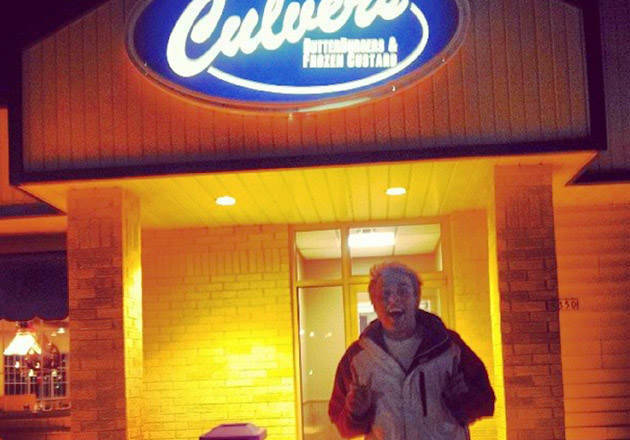 Head on over to our Facebook page and tell us about it or share your story on Twitter or Instagram using #culvers.